Note: Only Compatible with Windows 10. H110/B150/H170/Z170 Chipset Motherboard BIOS update required to support Kaby Lake. This cannot be done with a Kaby Lake CPU installed as the BIOS will not recognise the CPU and fail to post. This CPU is NOT SUPPLIED with a heatsink/cooler. The power and performance of CPU's in recent years have grown ten-fold. 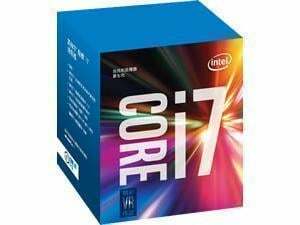 The 7th Gen CPU's from Intel bring new processor technologies and enhance those that already existed. You could be missing out on more CPU capabilities than you know, such as uncompromised gaming, while you stream, chat and share with your community and stunning Ultra HD 4K HDR premium content. With premium performance and new & enhanced features, a desktop computer based on a 7th Gen CPU from Intel is always ready for real-life productivity, creativity and entertainment. 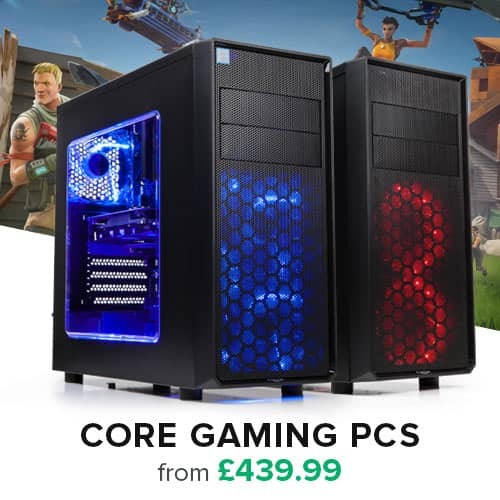 There is a new generation Intel Core processor powered desktop computer to fit a wide range of budgets and needs.